Join me for City Wide Open Studios at Erector Square Oct. 6 and 7! Please join me for City Wide Open Studios at Erector Square, Saturday Oct. 6 and Sunday Oct. 7. I’ll be showing brand new work from my my recent western trip (it’s color and quite different from work I’ve exhibited before). 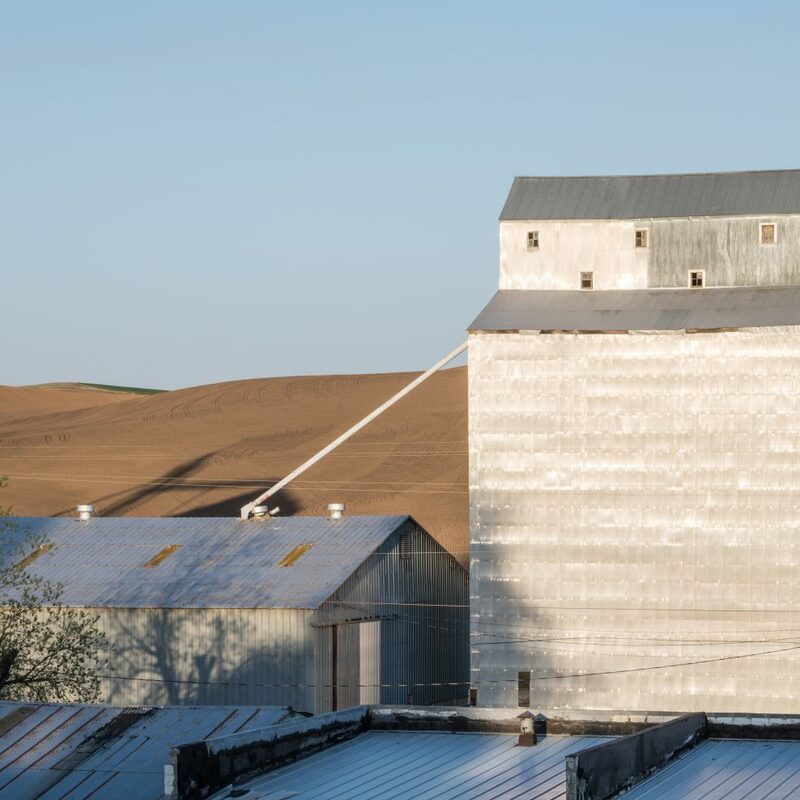 I’ll also be signing copies of my book “IOWA: Echoes of a Vanishing Landscape.” From noon to 6:00 pm on both days I’ll be in Building 7, 2nd floor, Studio 1. I’ve returned from my book tour in Iowa. 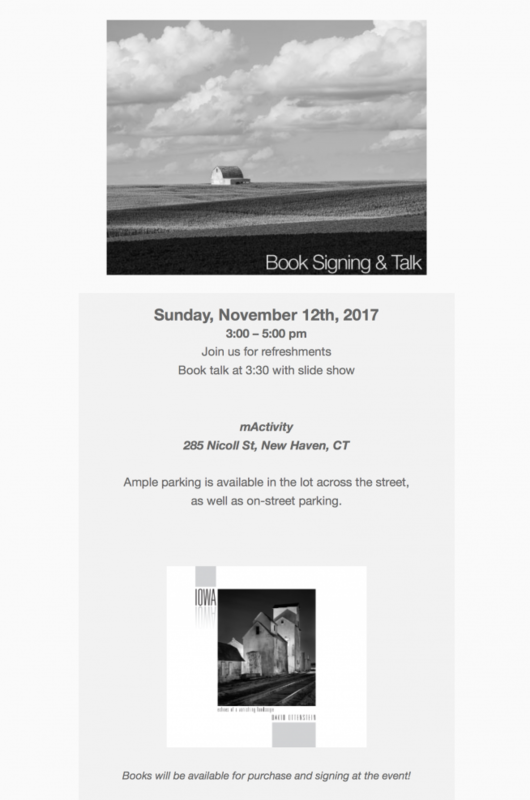 Please join me in celebrating the Connecticut launch of my new book! I’m heading to Iowa shortly to do book talks about IOWA: Echoes of a Vanishing Landscape, my new book. Here are my scheduled events to date. I’ll update the list as more locations are added. I hope you can join me at one! 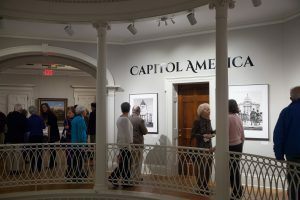 The well-attended opening reception for Capitol America at the New Haven Museum was a lot of fun. 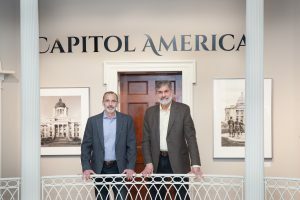 The exhibit will remain open through June 30, 2017. The New Haven Independent’s Arts editor, Brian Slattery, has written a thoughtful and informative review of The National Parks Seen: Two Views, my current show with Robert Lisak at the EleMar Gallery in New Haven. Read the review here. 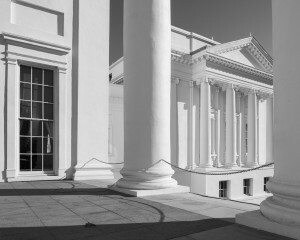 “The National Parks Seen: Two Views” is on exhibit at the gallery at EleMar New England, 2 Gibbs St., through Jan. 14. EleMar is open Mon. through Thurs., 9 a.m. to 4:30 p.m., Fri. 9 a.m. to 4 p.m., and Sat. 9 a.m. to 1 p.m. Admission to the gallery is free. 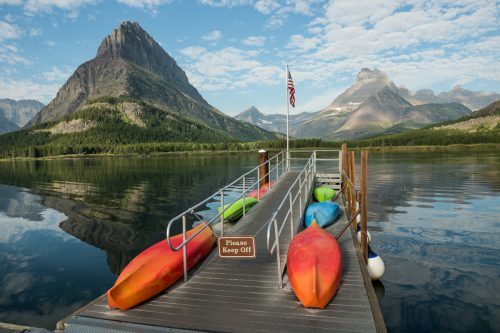 David Ottenstein and Robert Lisak’s photographs in The National Parks Seen: Two Views, capture the beauty of our national parks and also explore the attempts to reconcile the lofty goals our national parks embody – the desire to preserve pristine nature, to accommodate thousands of visitors, and to reflect the meaning of the American character. 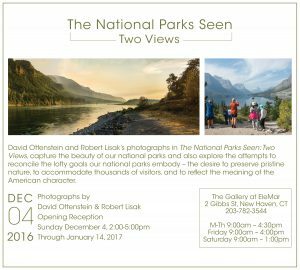 The National Parks Seen: Two Views, next exhibit coming soon!